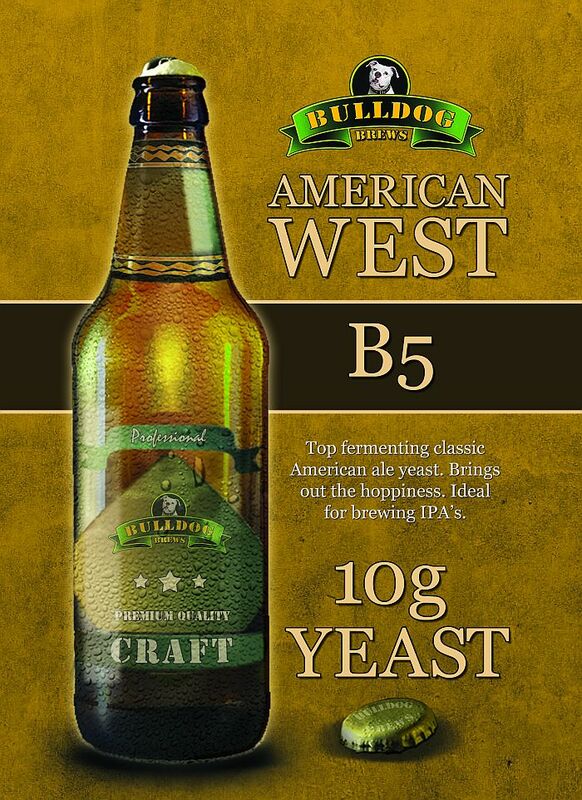 Home brew supplies, wine making, beer making and home distilling, from Hambleton Bard Ltd. We are the leading manufacturer and wholesaler of home brew products in the EU. 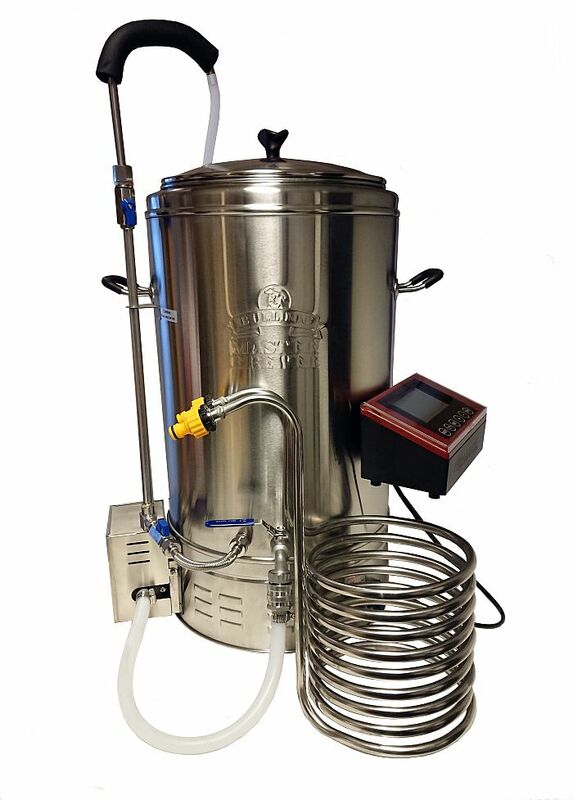 Our speciality is super fast winemaking kits, turbo yeast and high quality homebrew accessories for making your own wine, beer or alcohol. 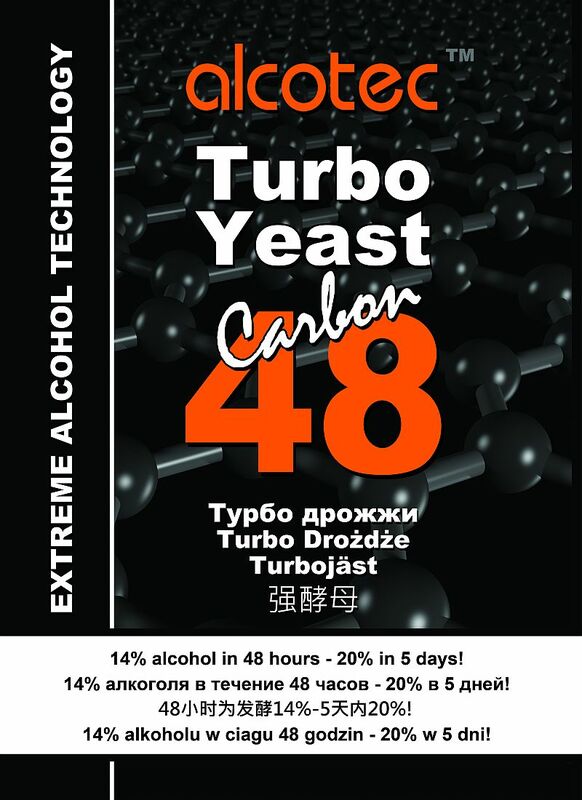 We are also the manufacturers of the worldwide turbo yeast brand of Alcotec. 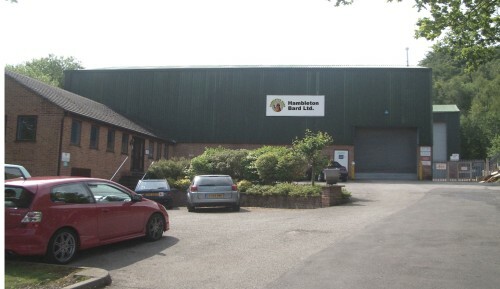 Our main warehouse is located in Chesterfield, United Kingdom. See our contact page for details. We moved to this new larger facility in April 2010 after having outgrown our old warehouse for the third time in 10 years. We handle most of our sales from here, UK as well as the EU and outside. In the UK we have our own distribution. 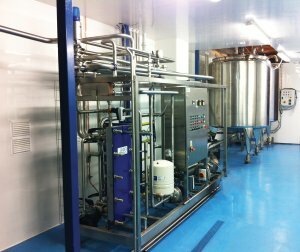 Our beer kit production facility is located in Chesterfield, it is a brand new plant installed 2012. 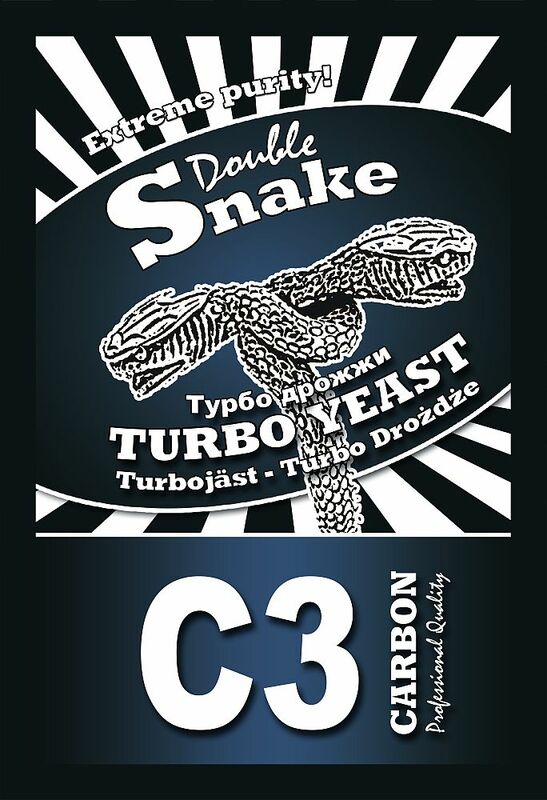 During the later part of 2012 we will be launching the first range of super premium beer kits of a type and quality not previously available anywhere. This is a modern bag-in-box plant, designed for production of high quality kits. Our juice production facility is located in Gothenburg, Sweden where we have an automated filling line for bag-in-box production and also a full canning line for our Magnum wine kits. We also maintain an older filling line for jerry cans, mainly for contract production. Our state of the art bag-in-box filling plant produces wine kits to the highest specification. 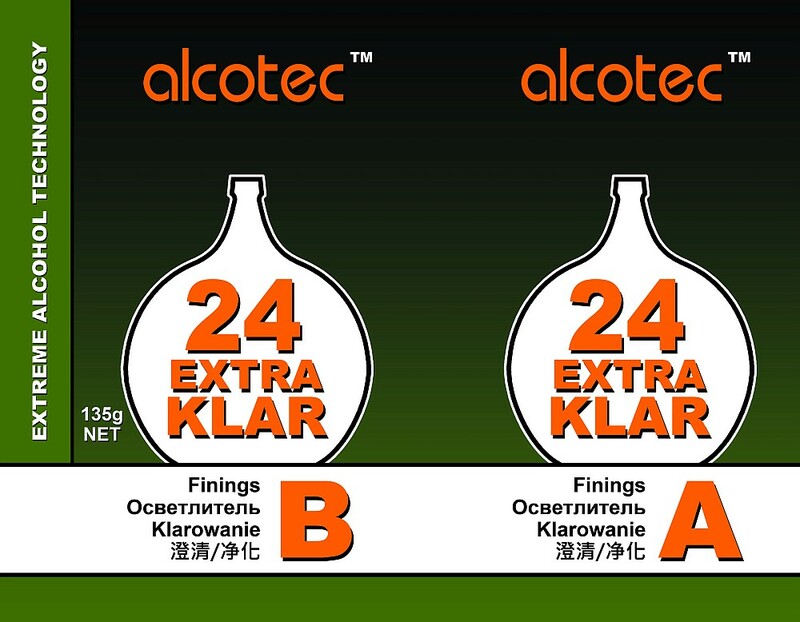 We use especially designed low temperature filling in order to maintain all the natural qualities of the juice. Our BIB plant is the only factory with this technology in the EU. This film sequence shows our popular Cantina kits being produced. 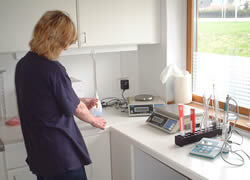 We have a very tight production lab quality control, testing every batch produced for consistency. 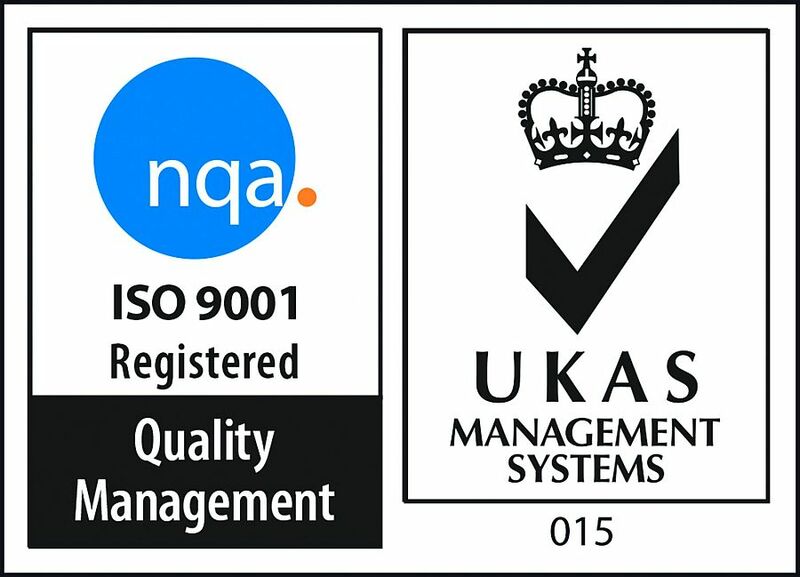 If there is ever a problem (very unusual, but OK, it can happen), we have full traceability so we can find and correct the problem. 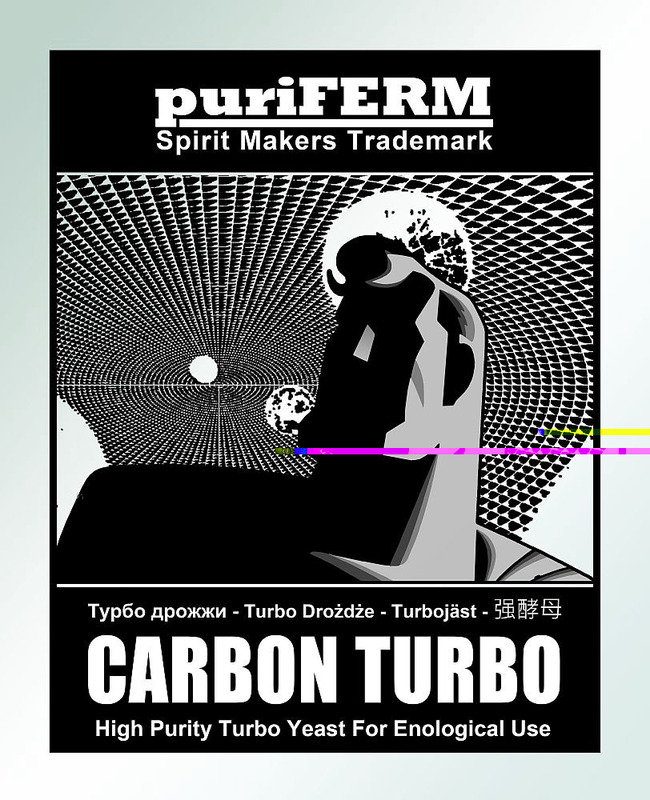 Home brewing supplies of wine making kits, beer kits, high alcohol making kits, turbo yeast, charcoal (activated carbon). 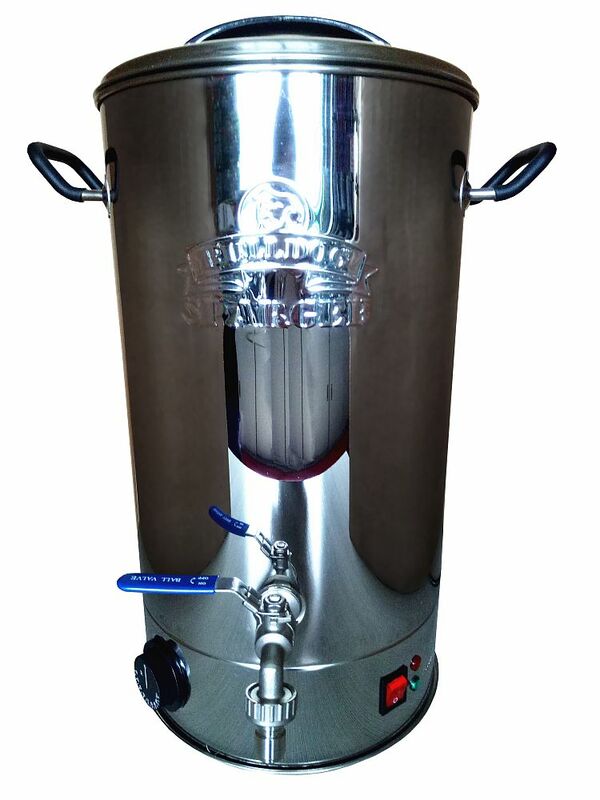 We also manufacture homebrew kegs for beermaking, fermenters, demijohns and related fermenation equipment such as syphons, airlocks, wine bottles, beer bottles, cork, corkers, beer cappers, essences for flavouring moonshine or high alcohol fermentations, liqueur extracts, essences and many other accessories for brewing at home suitable for use with all well known kits, whether made by Hambleton Bard, such as Better Brew, Cantina etc, or brands made by others, such as Muntons, Geordie or Woodfordes beer kits.